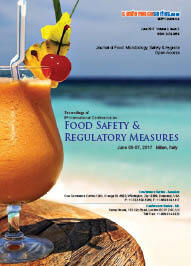 The objective of food packaging is to protect the packaged products and preserve their freshness. 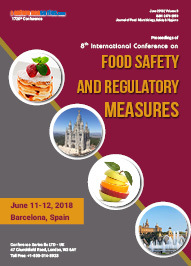 Food and beverage packaging is a synchronized system of formulating food for transport, distribution, storage, retailing, and finally to fulfil the desires of consumer at an appropriate cost. 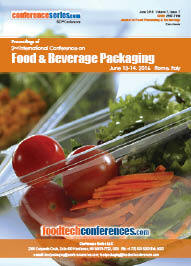 According to the World Packaging Organization (WPO) more than 25% of food gets spoiled due to poor and bad packaging. Thus the optimal packaging can reduce the large amount of food waste. Food packaging maintains nutrition of food, rapid and consistent distribution of food among the value chain and reduces post-harvest losses. 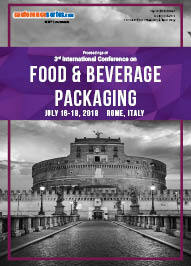 There are various types of packaging materials use in the food and beverages industries such as rigid plastic packaging, flexible plastic packaging, paperboard packaging, leather packaging, wood packaging, earthenware packaging, vegetable fibres and textile packaging, metal packaging, beverages cans, aerosols and glass.